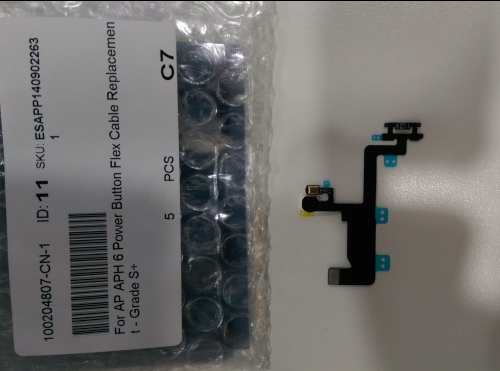 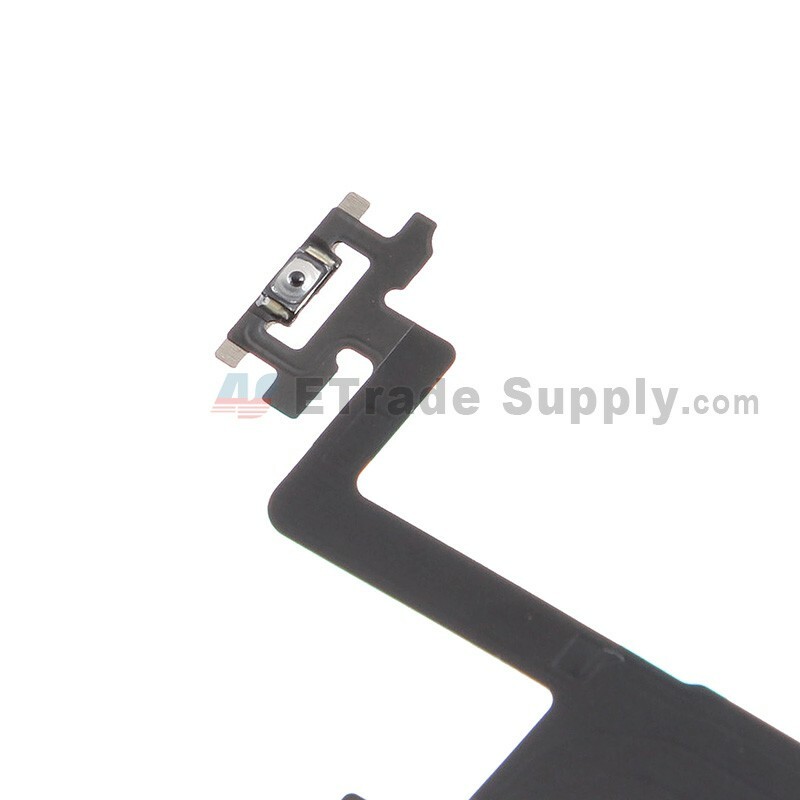 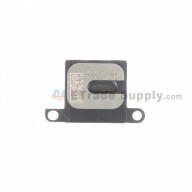 This Apple iPhone 6 Power Button Flex Cable is a brand new original replacement. 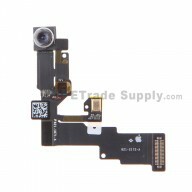 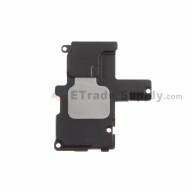 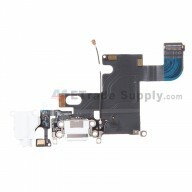 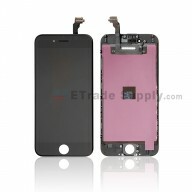 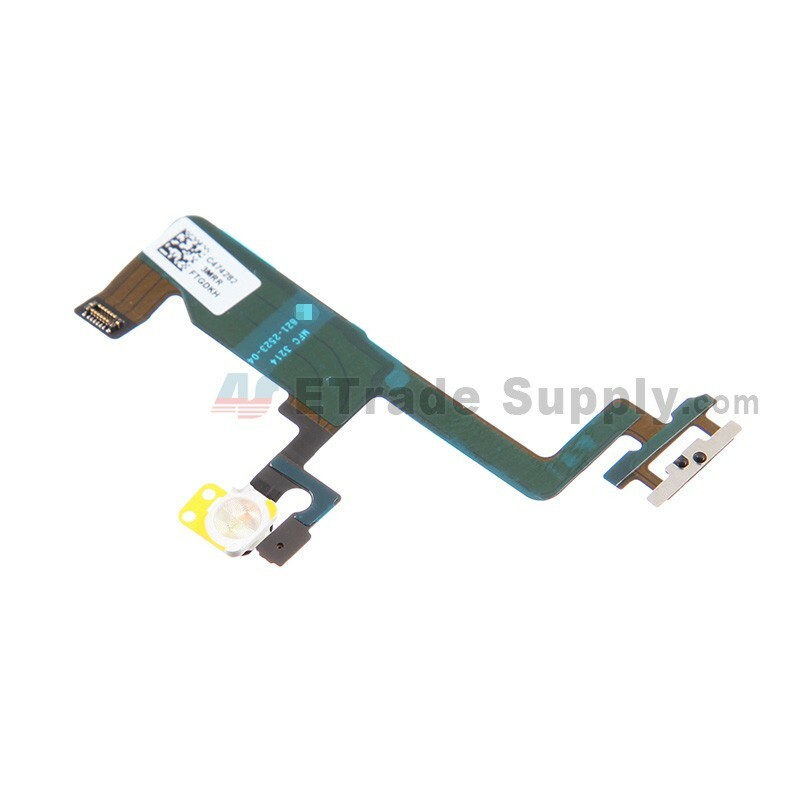 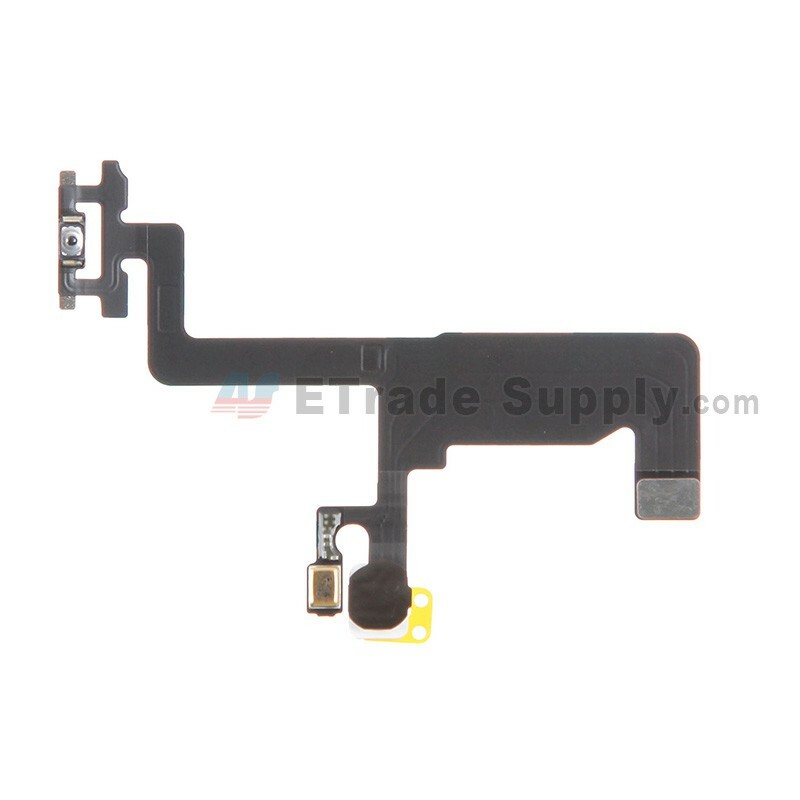 This Power Button Flex Cable replacement is compatible with Apple iPhone 6 only. 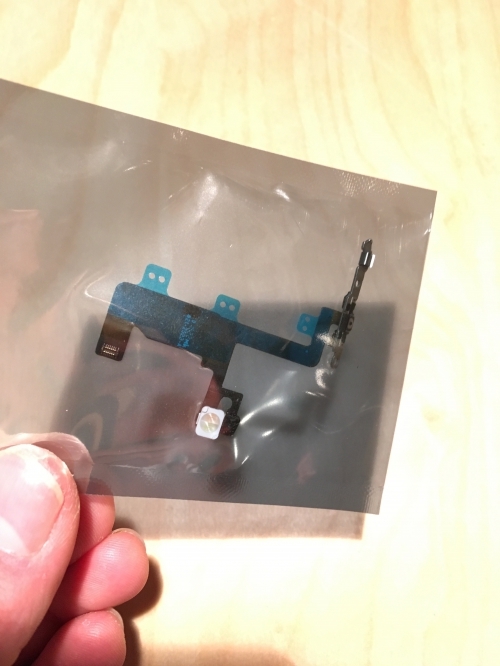 Good product, worked as described, I was able to fix my power button and proximity sensor problems with this flex ribbon cable.